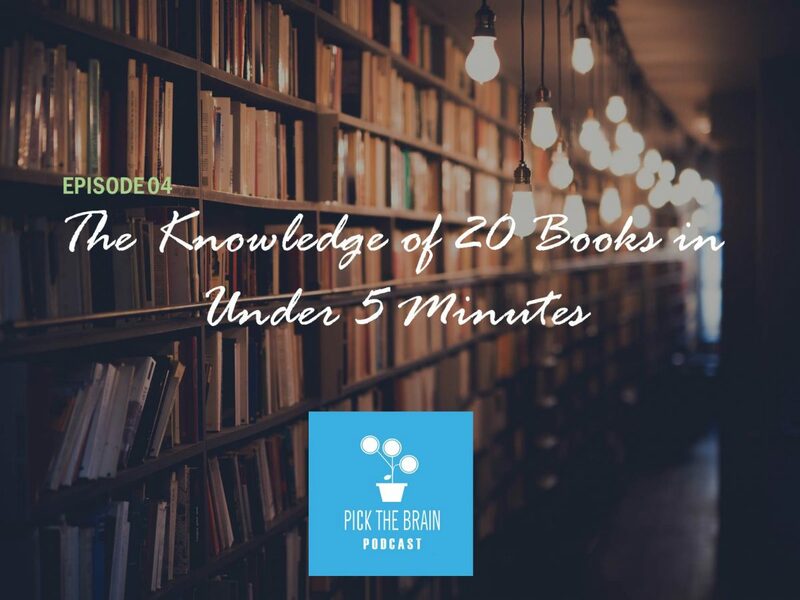 Is it possible to acquire the knowledge of 20 personal development books in under 5 minutes? 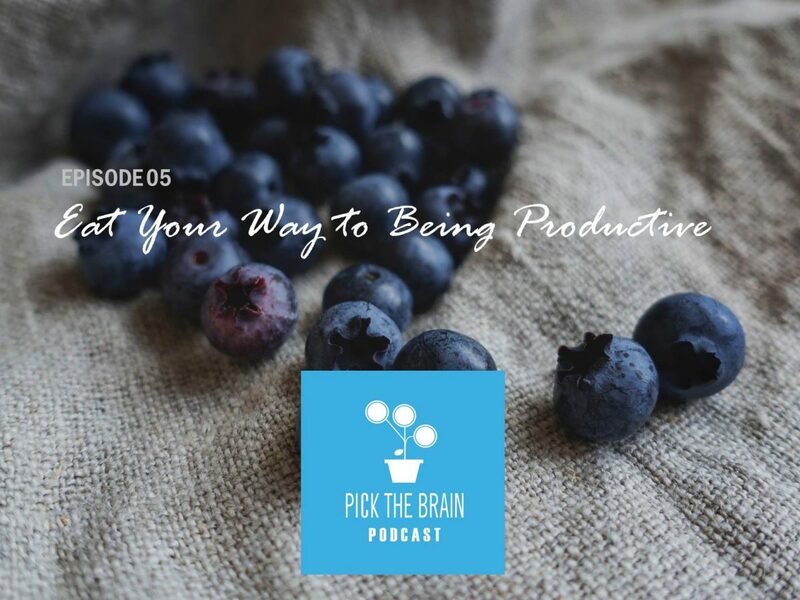 That sounds like a tall challenge but we give it a shot in this episode of the Pick the Brain Podcast! 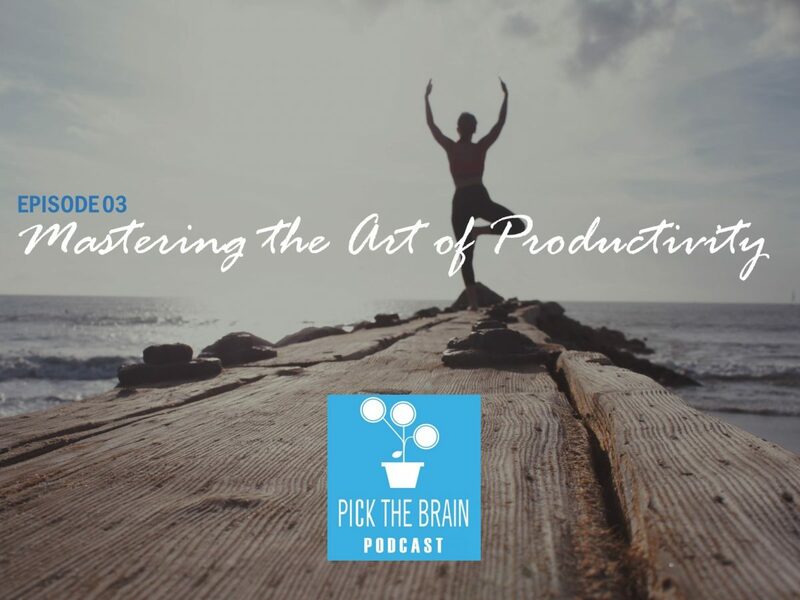 In the third episode of the Pick the Brain Podcast Erin and Jeremy will be discussing how to master the art of productivity and how to get more done with the time you have.